Monofin ASA 575 for beginners with plastic sheets. 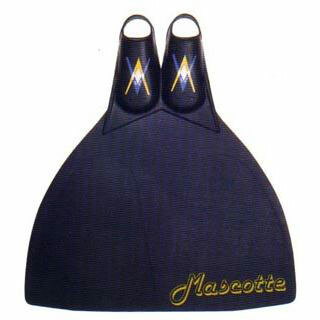 This monofin Mascotte by Mat Mas is ideally suited for beginners to learn the swimming technique. For the price - performance ratio we get a fin with the development of higher quality Monofins. The leaf is more likely to be classified as soft. You can use these monofin everywhere whether in the sea, lake, river or pool.